Consider NASA SBIR/STTR a government venture capitalist. We invest in concepts and technologies that have potential beyond a sketch or shelf. The NASA SBIR and STTR programs fund the research, development, and demonstration of innovative technologies that fulfill NASA needs. NASA issues annual SBIR/STTR solicitations which result in contract awards rather than grants like some other agencies. These solicitations are broken up into a variety of needs that are modified from year to year. If you are a small business, you should consider SBIR/STTR as a potential source of seed funding for the development of your innovations. Phase I is the opportunity to establish the scientific, technical, commercial merit and feasibility of the proposed innovation, and the quality of your performance. Phase II is focused on the development, demonstration and delivery of your innovation. 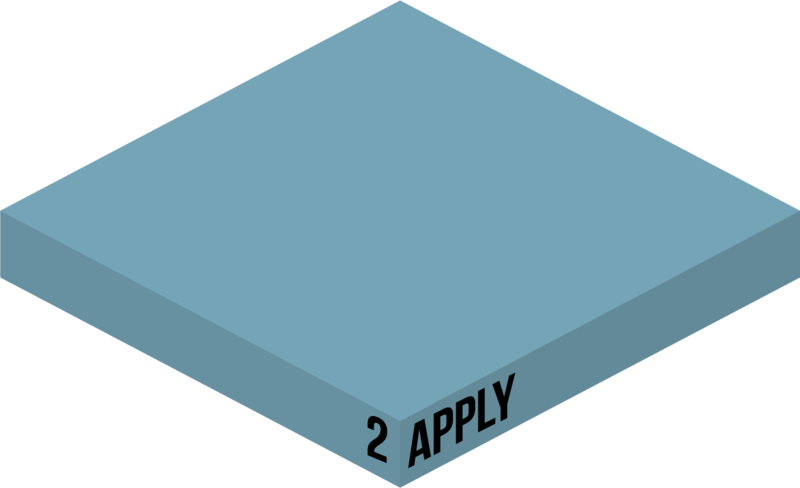 Only those awarded a Phase I contract are eligible to submit a proposal for a Phase II funding agreement. Phase III is the commercialization of innovative technologies, products, and services resulting from either a Phase I or Phase II contract. Phase III contracts are funded from sources other than the SBIR and STTR programs and are unlimited in number, duration, and dollar value. Are you eligible for SBIR or STTR funding? 500 employees or less, including any affiliates. Legally established and organized for-profit located in the U.S. Operated primarily in the U.S. or makes a significant contribution to the U.S. economy. Majority owned and controlled by U.S. citizens or permanent resident aliens. For the SBIR program, the Principal Investigator (PI) must be primarily employed by the SBC (equivalent to more than 50% of the PI’s work time), and precluding full-time employment with another organization. The STTR program permits employment of the PI by either the SBC or the Research Institution. The unique feature of the STTR program is the requirement for the small business to formally collaborate with a research institution in Phase I and Phase II. NASA drives advances in aeronautics, science, technology, and space exploration to enhance the knowledge, education, innovation, economic vitality, and stewardship of Earth. Your innovative ideas help deliver this mission. Explore NASA’s needs to see where your innovative idea might fit into our next mission, while growing the capabilities of your small business. Aeronautics Research Mission Directorate programs develop advanced technologies to reduce aviation’s environmental impact and transform the way we fly. Human Exploration and Operations Mission Directorate provides the agency with leadership and management of NASA space operations related to human exploration in and beyond low-Earth orbit. Science Mission Directorate directs and oversees the nation’s research program in Earth and space science. SMD seeks to expand the frontiers of four broad scientific pursuits: Earth Science, Planetary Science, Heliophysics, and Astrophysics. Space Technology Mission Directorate develops the crosscutting, pioneering, new technologies, and capabilities needed by the agency to achieve its current and future missions. 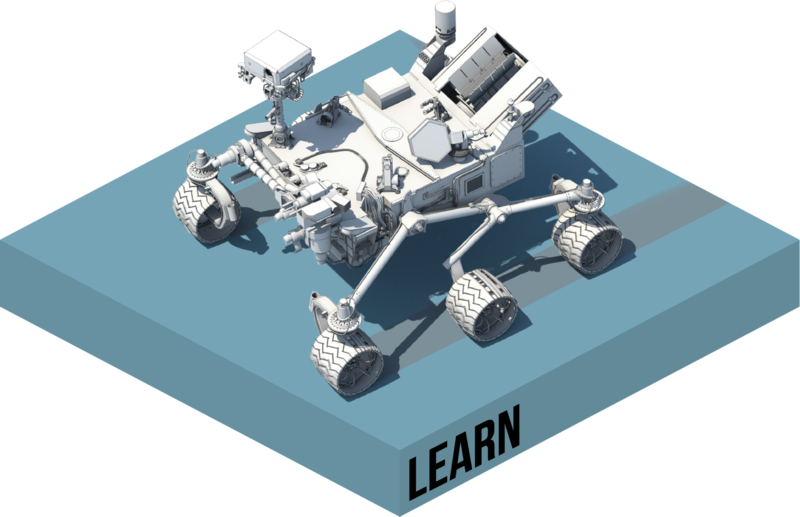 NASA has Center Technology Transition Leads (CTTLs) to help answer your questions. They either know the answer or can connect you with he people who do. Each CTTL is associated with a particular center. Reach out early! Once the solicitation opens, the legally-mandated blackout period limits your ability to speak with NASA experts. Register at the SBIR Company Registry prior to application submission and attach proof of registration to your application. Register your Principal Investigator and company in the NASA SBIR/STTR Electronic Handbook (EHB), our system for submitting proposals. You will need your company’s Employer Identification Number (EIN)/Taxpayer Identification Number. A DUNS number is a unique, nine-digit number that identifies each physical location of your company. You’ll need one to receive government funding. Any company that does business with the government needs a SAM account. Applicants must complete and maintain an active registration. When you register, you’ll have to share bank account information. The 2019 NASA SBIR/STTR Solicitation is anticipated to open in in the beginning of 2019. You have approximately 60 days from the opening of the Solicitation to submit your proposal. (1) Describe the proposed innovation relative to the state of the art. (2) Address the scientific, technical and commercial merit and feasibility of the proposed innovation, and its relevance and significance to NASA interests. (3) Provide a preliminary strategy that addresses key technical, market and business factors pertinent to the successful development, demonstration of the proposed innovation, and its transition into products and services for NASA mission programs, the commercial aerospace industry, and other potential markets and customers. Your small business can submit up to 10 unique proposals to each of the SBIR or STTR programs per solicitation year. 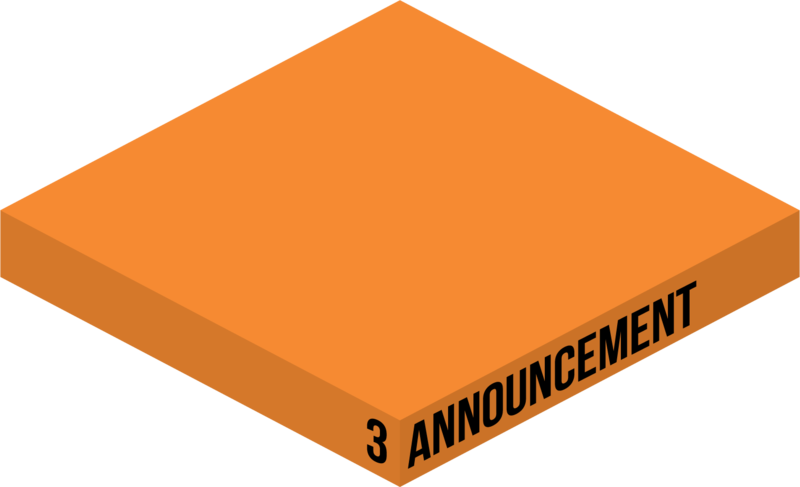 Each proposal submitted must be based on a unique innovation, must be limited in scope to just one subtopic, can be submitted only under that one subtopic within each program. 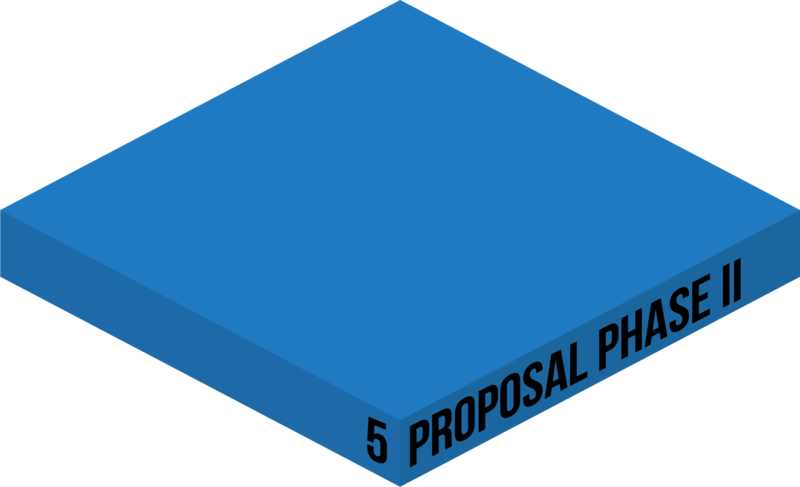 Your small business may submit more than one unique proposal to the same subtopic; however, you cannot submit the same (or substantially equivalent) proposal to more than one subtopic. You can never start preparing your proposal too early. A draft that can be tailored later is easier to work from than a blank piece of paper. Think about NASA’s needs when explaining your innovation. Ask a trusted friend to review – does your explanation of how your innovation works and relates to NASA’s needs make sense to someone else? A list of selected proposals will be posted on NASA’s SBIR/STTR website and all firms will receive a formal notification letter. NASA funding awards for SBIR and STTR projects are issues as contracts between NASA and your small business. Before work begins, a contracting officer will negotiate an appropriate contract to be signed by both parties. Funding is awarded based on technical merit and feasibility, qualifications, effectiveness of the proposed work plan, commercial potential, and price reasonability. If you do not win an award as a first time applicant, do not be discouraged. This does not mean you cannot win in the future. Read your debrief carefully for suggestions to improve future applications. You may contact a CTTL to get additional tips for applying to next year’s solicitation. Phase I is the opportunity to establish the scientific, technical and commercial merit and feasibility of the proposed innovation in fulfillment of NASA needs. All Phase I contracts require reporting on the work and results accomplished, including the strategy for the development and transition of the proposed innovation. All NASA Phase I contracts have a maximum funding of $125,000. NASA SBIR Phase I contracts last up to 6 months. NASA STTR Phase I contracts last up to 13 months. Take advantage of this time to establish a relationship with your NASA Technical Monitor and others with interest in your technology. They can provide valuable feedback to help you be more successful. About 40% of completed Phase I projects receive Phase II funding. Funding is based on the results achieved in Phase I, the scientific and technical merit of the innovation in your proposal, and also the commercial potential of the project. 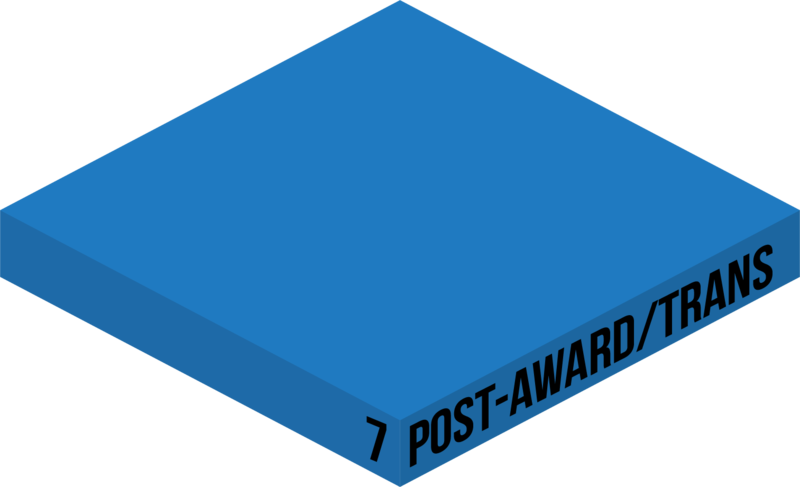 It is important that you have a plan for moving the technology beyond the initial Phase I and II awards. Work closely with your Contracting Officer to ensure your Phase I has met all the requirements. Phase II is focused on the development, demonstration and delivery of the proposed innovation. Through additional proposals and performance, the most promising Phase I projects are awarded Phase II contracts through a competitive selection based on scientific and technical merit, expected value to NASA, and commercial potential. All Phase II contracts require reporting on the work and results accomplished, and whenever possible, the delivery of a prototype unit or software package, or a more complete product or service, for NASA testing and utilization. The duration of both SBIR and STTR Phase II contracts is usually a period of 24 months with maximum funding of $750,000. 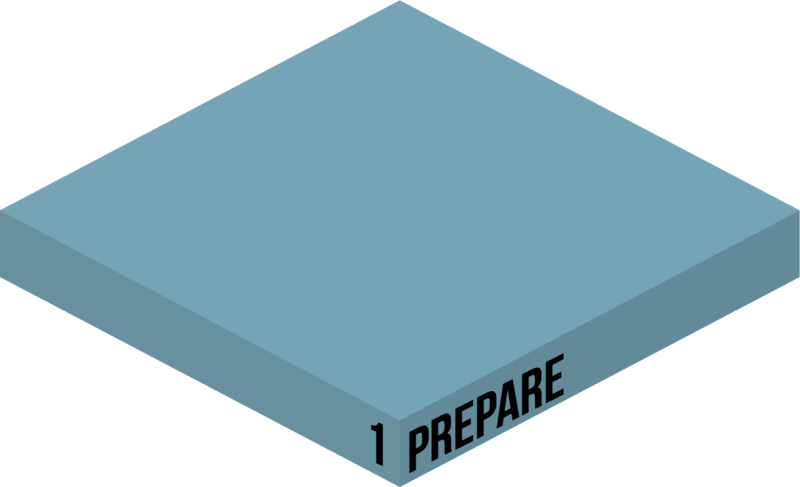 During Phase II, your Contracting Officer's Representative (COR) will be your primary technical point of contact. A solid relationship with your COR can facilitate opportunities beyond the Phase II award. Commercialization or Infusion into NASA missions, programs, or projects is the ultimate goal of each SBIR/STTR effort. Phase III work derives from, extends, or completes efforts made under prior funding agreements under the SBIR/STTR program. Statute requires that Phase III work is funded by sources outside the SBIR/STTR Program. Small businesses are expected to leverage SBIR/STTR funding to obtain funding from the private sector, non-SBIR/non-STTR government sources, or both to continue research or research and development for commercial applications to sell in either private sector or military markets. The NASA SBIR/STTR program has several initiatives for supporting small businesses past the basic Phase I and Phase II elements of the program. This includes further development of technologies for transition into NASA programs, other Government agencies, or the private sector. Phase III contracts are not funded from the SBIR/STTR program. There is no formal solicitation process for Phase III. The objective of the Phase II-E Option further encourages the advancement of innovations being developed under active Phase II contracts in good standing with NASA. Eligible Phase II small businesses need to secure investment funds from non-SBIR/STTR program sources, such as other NASA programs, other Agencies or the private sector. NASA will match external investor funds with SBIR/STTR funds to extend an existing Phase II project for a minimum of 6-12 months to perform additional R/R&D. Phase II awardees (from designated award years and from any agency) can submit applications to NASA’s Civilian Commercialization Readiness Pilot Program (CCRPP). The CCRPP advances SBIR/STTR-developed technologies toward infusion into a NASA mission or toward non-NASA commercialization through a combination of further SBIR/STTR program investment and non-SBIR/STTR program investor funds. Your company must identify and obtain a commitment from an investor to provide matching funds before you can submit a CCRPP application. Phase III is the commercialization/production of innovative technologies, products, and services resulting from either a Phase I or Phase II contract. A small business that has completed Phase I or Phase II is eligible to become a sole source provider to NASA and any other federal agency without further competition. Phase III allows you to directly sell the product or process that was developed with SBIR/STTR funding to any governmental agency.